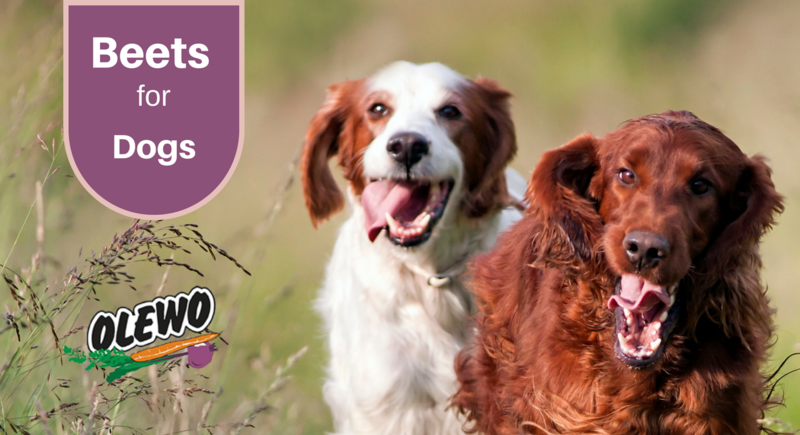 Skin allergies in dogs and itching dogs are an all too common issue pet owners are faced with. Dogs can be allergic to things like pet food ingredients or even grasses in the yard, but it is not as common. More often, poor nutrition is the root cause, or an overload of toxins in the dog’s body. A wholesome diet is important to keep inflammation down, and dogs also need detoxification to support good health. Just like humans, dogs are exposed to many toxins every day from the environment, food, medicines and other sources. Some of the best ingredients to benefit our health and the health of our dogs are found in colorful vegetables, which are functional foods provided my Mother Nature. Vegetables have different nutritional profiles and some are definitely more nutrient-rich than others. Root vegetables like red beetroot in particular are contain an abundance of nourishing vitamins, minerals, and phyto-nutrients that promote optimal health. Red Beets have been used for centuries around the world for their powerhouse nutrition and natural healing powers. Yes, in addition to quality proteins and fats, dogs can greatly benefit from a small amount of vegetables added to their diet. Vegetables are not an essential nutrient, but the phyto-nutrients from functional carbohydrates offer a number of health benefits that can only be obtained from plant material, including protection against disease and certain cancers. Many veterinarians now recommend to add a small amount of vegetables to a dog’s diet, and pet parents are starting to see the difference it makes in the health of their dog. 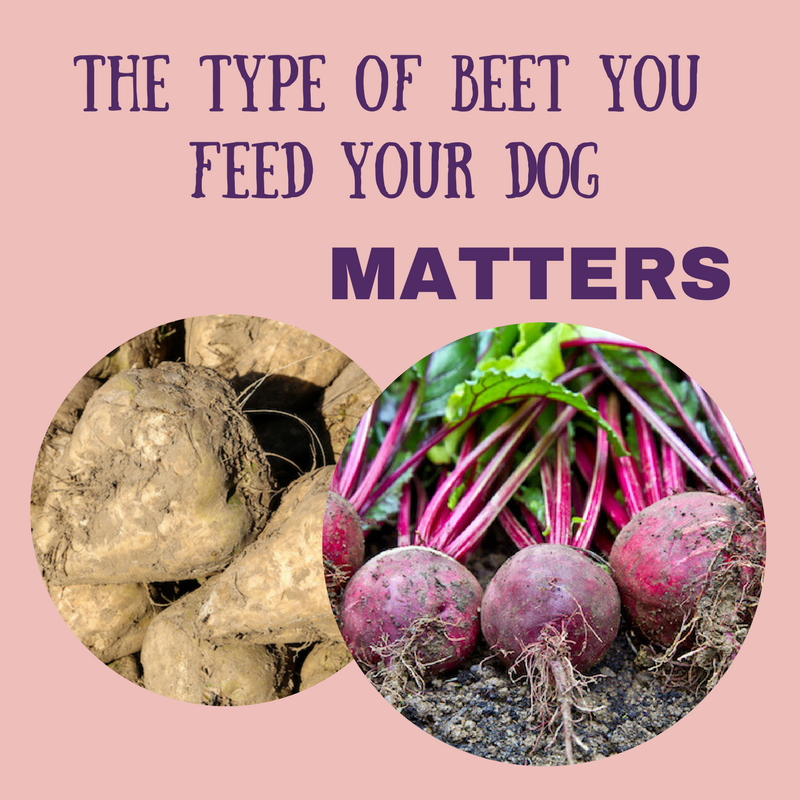 Most pet owners think of beet pulp when we talk about beets for dogs, but the healthy vegetable we are referring to is red beetroot, or red beets. There is a big difference. Beet pulp comes from sugar beets and is the by-product from the commercial sugar industry. While beet pulp is a highly digestible fiber, it does not include many nutrients, and all sugar beets grown in the US are now genetically modified! Red beetroot on the other hand, is the vegetable grown for human consumption, and valued for the abundant nutrients that benefit virtually every system in the body. Dogs also can reap the health benefits from red beets as long as they are fed in the correct form that is digestible for dogs. 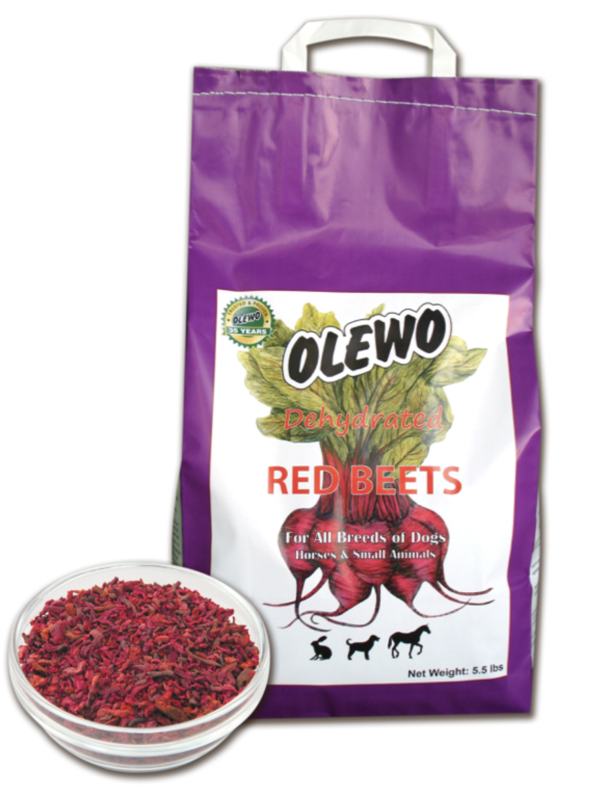 Olewo Red Beets are the solutions if you want your dog to receive the health benefits from beets. Olewo Red Beets are in a form that is highly digestible for dogs so can absorb, assimilate, and utilize the amazing nutrition from red beetroot to benefit their health. At Olewo, the beets go to preparation as soon as they come out of the ground at harvest to avoid the loss of valuable nutrients. Once re-hydrated, the product returns to a fresh food appearance with the same palatability and nutritional value that resembles fresh beetroot. Olewo Red Beets for Dogs are made from fresh red beets that have a high nutrient content because they are grown in Northern Germany, known for its extremely fertile soil. No other ingredients, just 100% red beetroot that is preserved naturally through dehydration. 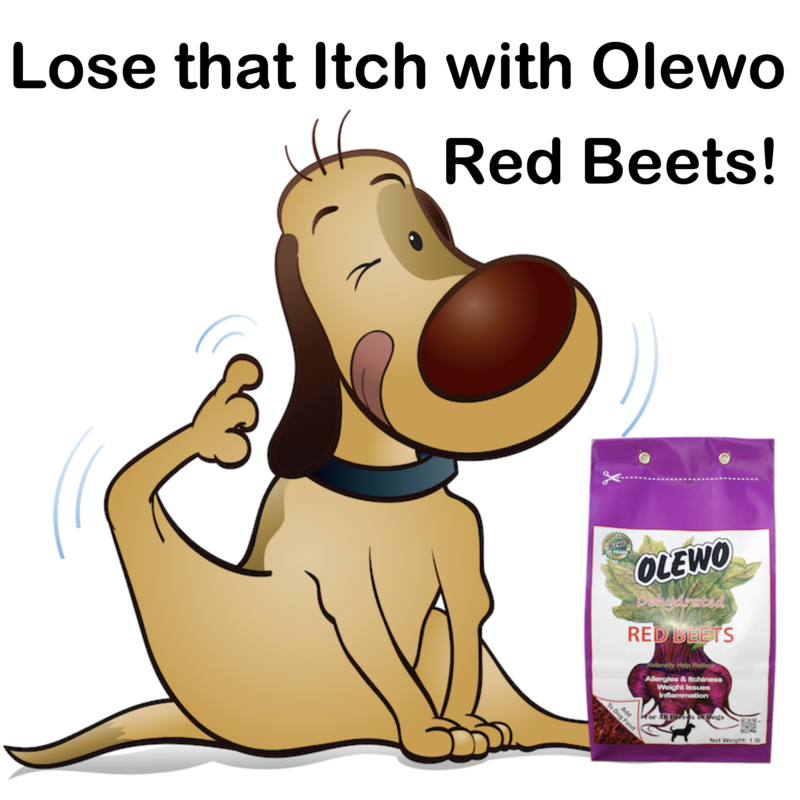 Whether you are feeding dry dog food (kibble), wet dog food (canned), a raw diet, or home-cooked meals, Olewo Red Beets can easily be added to any dog food. 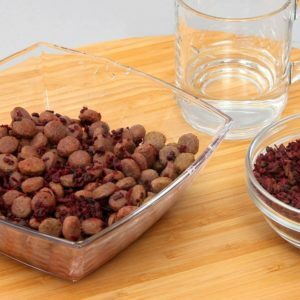 Simply re-hydrate the red beet chips in some warm water and add to your dog’s regular food. The Olewo company in Germany developed Olewo Carrots more than 40 years ago when natural products for pets were not common, and introduced the Red Beet product at a later time, over 15 years ago. Olewo understands the power of the pet’s body to rejuvenate itself with natural nutrition, and has built a loyal following of pet owners that are seeking all-natural, trusted and proven products. Olewo Red Beets were developed more than 15 years ago in Germany. Even though this product offers a wide range of health benefits, it is best known for its ability to help relieve dog itching and skin allergies in dogs. In many cases, itchiness and irritated skin are due to an overload of toxins in the dog’s body. Olewo Red Beets can help with its detoxifying and anti-inflammatory effects. Please note if a dog has an allergy (less common), then the allergen must be determined, and exposure to it must be eliminated in order to resolve the condition. No more steroid injections for Bentley! 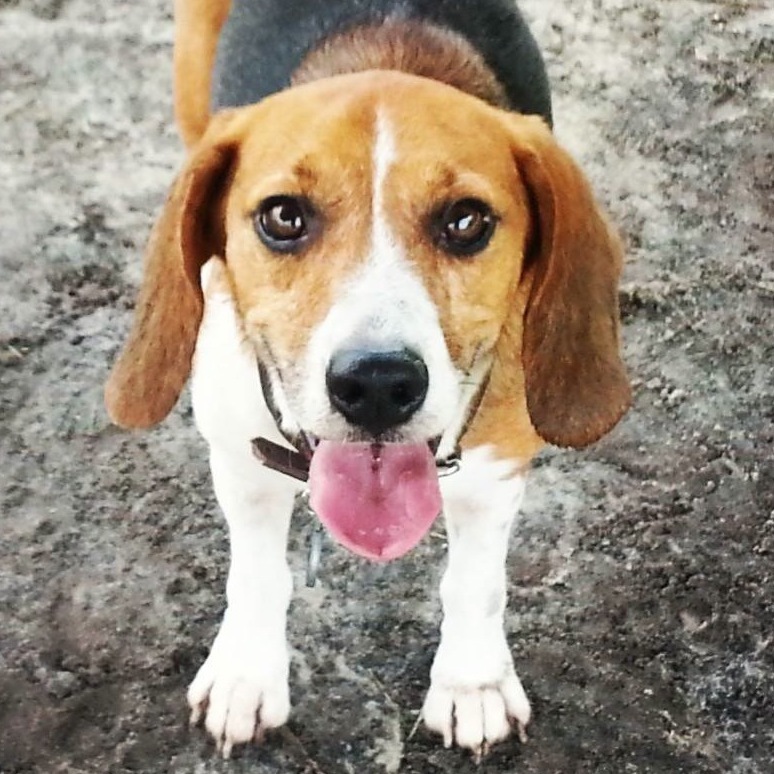 "My Beagle, Bentley, was suffering from severe environmental allergies. 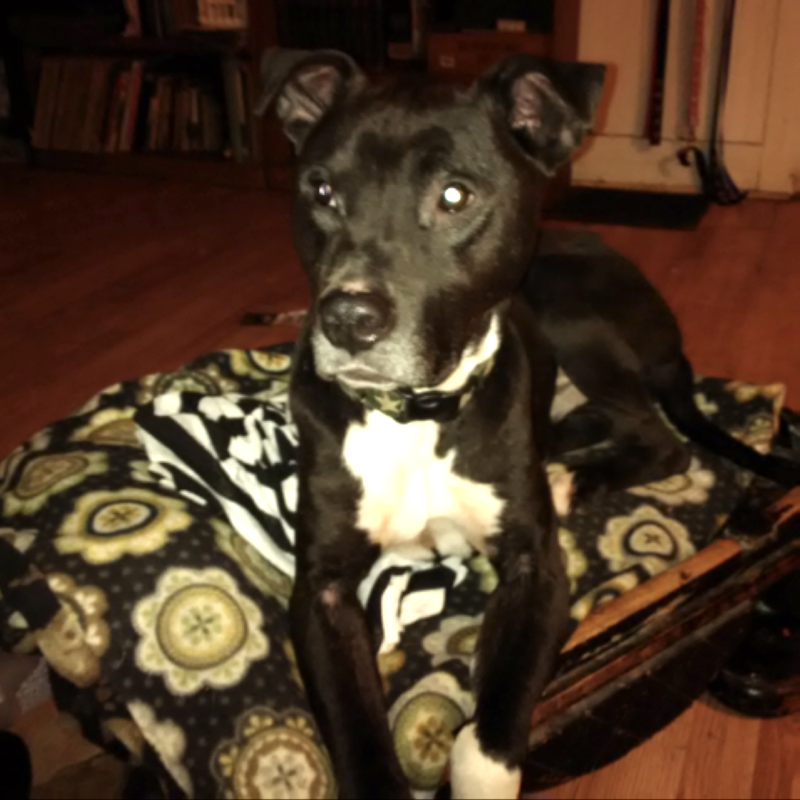 To alleviate the dog's extreme discomfort, his Vet prescribed steroid injections, which Bentley received every 4 to 5 weeks for nearly 18 months." 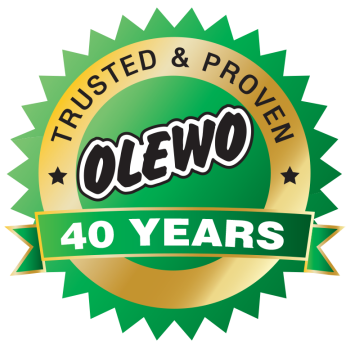 "When I spoke to Heike Caspary at Four Paws Doggie Day Camp, she introduced me to Olewo pet food supplements. I immediately started adding Olewo Red Beets and Olewo Carrots to Bentley's daily meals, and within 2 weeks his itching subsided. 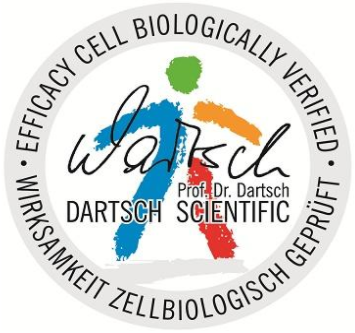 By the end of the month, all of the symptoms of his skin allergies were completely gone." "Olewo has worked miracles with Bentley, and I truly believe they are great products. I wish I had known of Olewo before Bentley received all those steroid injections." Allergies and yeast problems cleared up quickly! 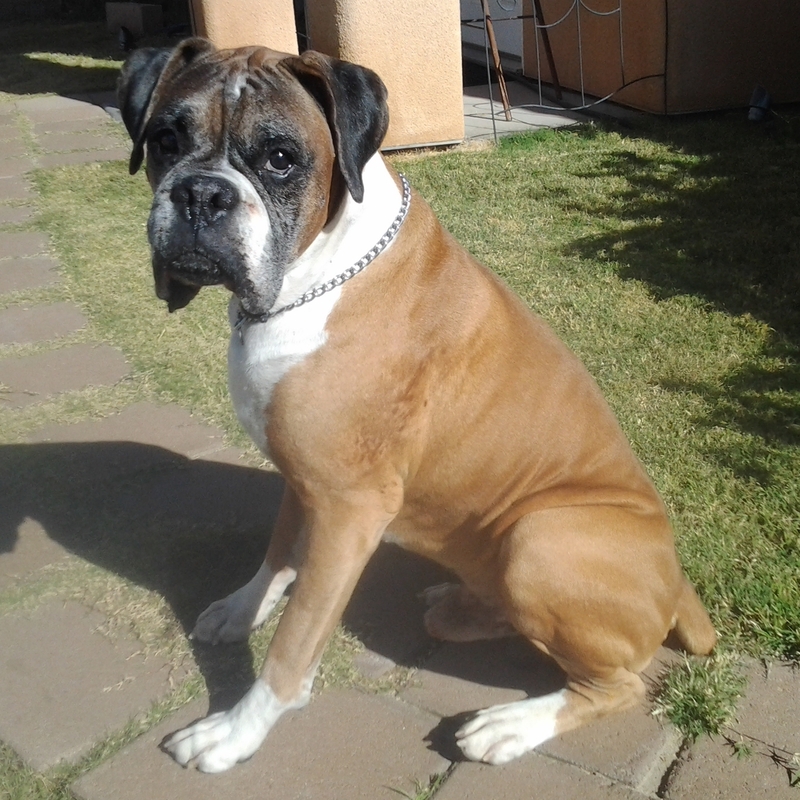 "We have been using Olewo Red Beets and Olewo Carrots for 10 days now with my Boxers. Just let me say, I am so impressed with the immediate positive results. Teddy has allergies and had some yeasty problems on his skin. After just 10 days, the yeasty red color was gone and his skin looked nearly normal. He is scratching a lot less now. The red beets really have cleared up his allergies and yeast problems. One of my other Boxers has had loose stools for 3 years, and we could never get a consistent firm stool with this boy. After just 3 days his stools were perfect and have remained so. I am so thrilled!" "Thank you for such a wonderful, gentle and pure product that has helped my dogs so much. I will be keeping my guys on this." No more break-outs and scratching for Bobo! "This is my pit bull mix BoBo. He suffers from allergies and would periodically break out with hot spots and constant, scratching. I had no choice but to succumb to prescription steroids for his comfort and my sanity. But with the side effects of prescription meds, I did not want to continue with those, and decided to try something natural. I came across Olewo Red Beets on the internet and decided to try it. It was the best decision I ever made for him. He had a break-out all over his face, with only little spots of hair here and there, flakes of dry skin falling off, his ears inflamed, and sores from scratching. Unfortunately, I wasn't snapping pictures of him then so you could see for yourself. But this is what he looked like after about a month. I stuck with Olewo, and we haven't had any major break-outs for a little over a year, and his black coat is so shiny. BoBo and I say, YAY FOR OLEWO RED BEET ROOTS!" Copyright © 2018 beetsfordogs.com. All rights reserved.